Copy DVD to DVD/DVD Folder/ISO files easily and quickly. Customize DVD copy with chapters/subtitle/audio. Real-time preview DVD copy content. Additional functions like Video Burn/Slideshow Maker/One-click to burn video. Despite the proliferation of online streaming services, some of us still prefer to watch movies on good old DVDs. However, you might be concerned about your DVDs becoming damaged or unplayable, and thinking how to make a copy of them. With the technology developing, you don't need a DVD duplicator anymore but just a computer. However, copying from a DVD is not always the easiest of tasks. With various encryption in place to prevent piracy and limited functionality in the built in Windows tools, it's pretty much essential to look elsewhere for a service that will allow this to happen. This article will introduce you 6 best ways to clone DVD in Windows 10. The tools you need is a computer with Windows OS and the DVD you want copy from. Then download the professional software such as Wondershare DVD Creator from the internet. Copy DVD in Windows 10 will be completed in several steps. Please note: Copying of commercial DVD's is a breach of copyright law. The breaking of the built-in encryption, known as Digital Rights Management (DRM) is a breach of Title 1 of the Digital Millennium Copyright Act. We do not condone copying of commercial DVDs for the purposes of profit, only ever for your own personal benefit. If you want to copy and burn DVD in the most professional manner, we recommend Wondershare DVD Creator, which supports Windows10/8/7/Vista/XP/2003 and Mac system as well. It allows you to copy DVD or DVD Folder files to DVD/DVD Folder/ISO files with customization. 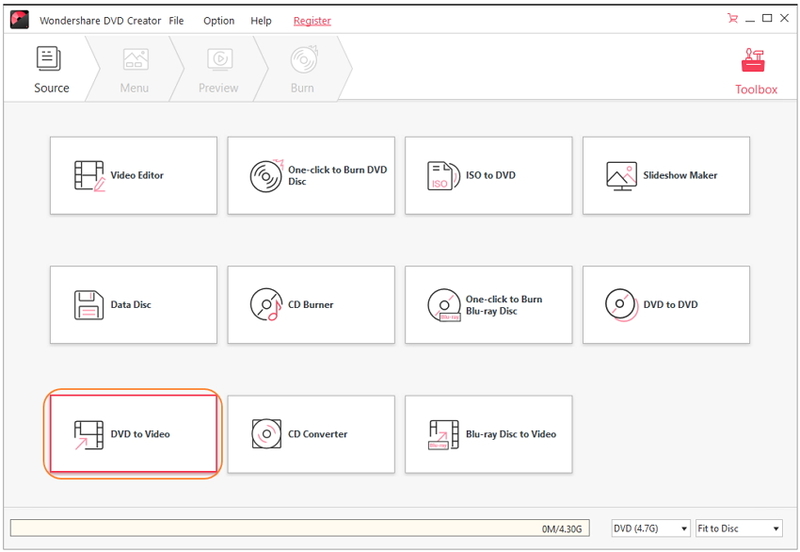 Wondershare DVD Creator also provides additional functions to convert DVD to video, edit video, make photo slideshow, and others. · Copy DVD to DVD with simple steps and super fast copy speed. · Copy DVD with format of DVD/DVD Folder/ISO files/Data Disc and DVD-5/DVD-9 output type. · Additional functions such as Burn Video/Photo to DVD, Photo Slideshow Maker, Video Editor, DVD to Video, One-click to burn DVD, and others. 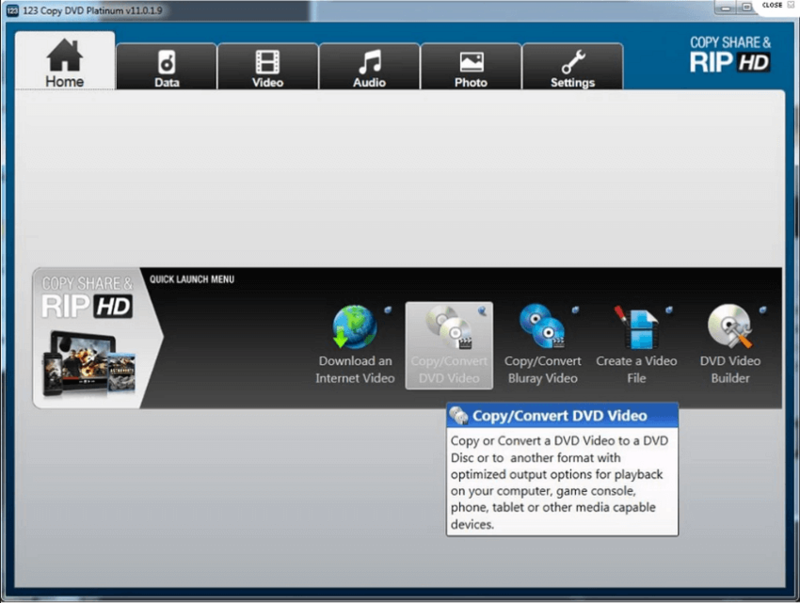 · Copy DVD with Full Movie, Main Movie with menu, Main Movie without menu, Custom Mode, etc. 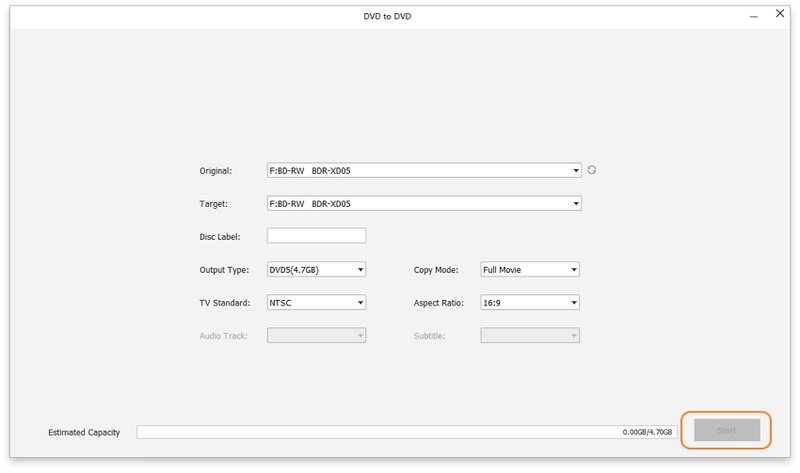 · Customize DVD copy with removing chapters, choose audio, edit subtitle, and real-time preview. To make your copy disc Windows 10 based, download and launch Wondershare DVD Creator, click More DVD Tools button on the initial interface. 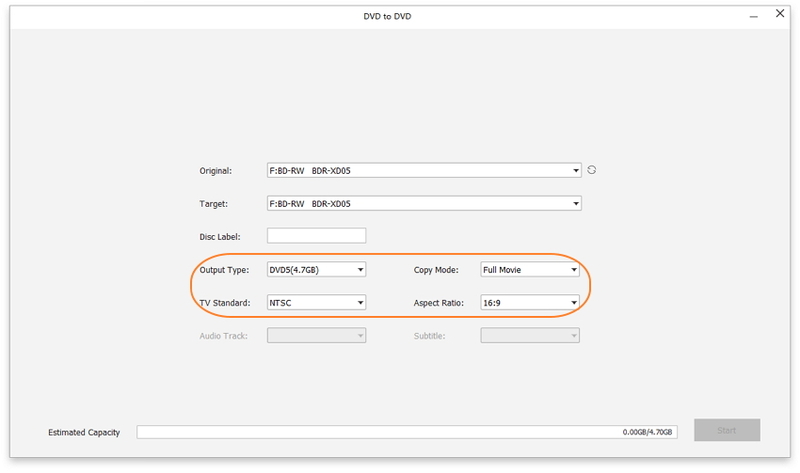 Then choose DVD to DVD option to open a new window to copy your disc. Insert the DVD that you wish to copy content from and choose it as Source. Then insert the DVD you wish to copy to, which is your Target DVD. 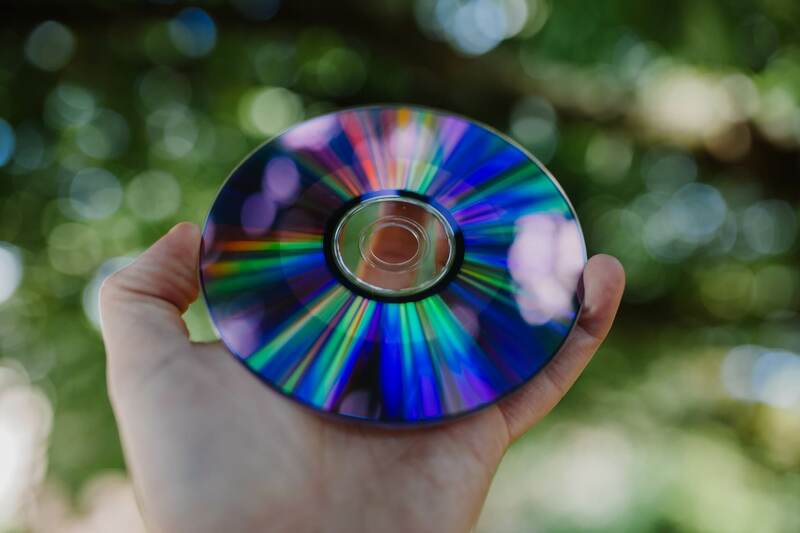 If you have only one DVD drive on your PC, just put into your Source DVD and move on, the DVD will automatically eject after burning so that you could connect your Target DVD to continue. 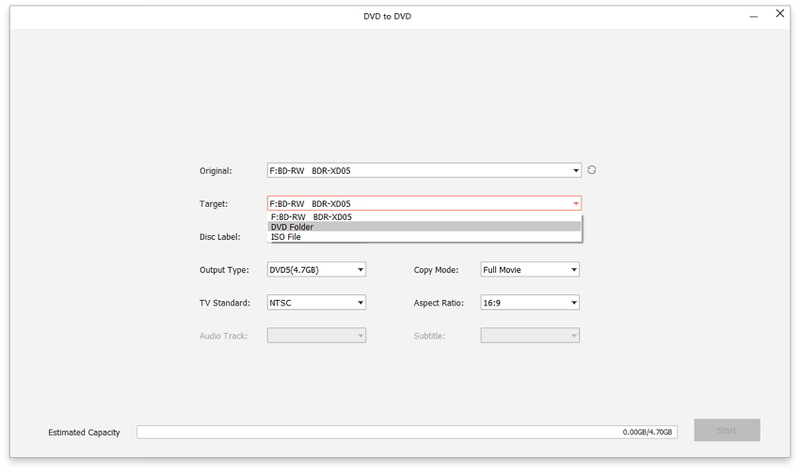 After that, choose Output type, Copy mode, Disc Label for your new DVD. The settings for these will depend on your own needs, so check they'll be compatible with your TV or DVD player before creating your copy. When you choose copy mode as the Custom Mode, you're allowed to make adjustments on your DVD. Click the More Information button at the right-bottom and a pop-up window will appear. Select DVD Chapters, Audio, Subtitle, and preview at real-time. Once you're completely happy with all the settings and options you've chosen, click the Start button to start DVD copying within a few minutes. We have looked at a number of other software resources which claim to offer copy DVD Windows 10 functionality. Here are our top five methods of how to copy a DVD in Windows 10, as well as some pros and cons for each. The Nero suits offers copying of CDs, DVDs and removable discs, with basic features and some adjustments to the final format. For Windows 10 copy disc functionality is free of charge. For a system that allows you to copy DVD Windows 10 free of charge, it's pretty good, with a clear and understandable user interface and good feedback on copy progress. However, there are some occasional crashes which can be frustrating, and setup can be rather laborious. The Any DVD Copy system lets you clone DVD Windows 10 based with in-built decryption functions to allow copying of commercial DVDs. In Windows 10 copy DVD to DVD is easy, as well as being able to rip the DVD into five formats including MP4, M4V and MKV. It's relatively simple to use and has good user support if you have issues with your copy disk Windows 10 operation, but the price tag of $39.95 is a little high for the limited functionality. The 123 Copy DVD software makes it easy to copy DVD to Windows 10 computer and burn it again to another DVD if you wish. Even if you've never done this before, the simple user interface makes it easy to successfully make a copy of DVD Windows 10. However, Blu-ray functionality is not included in the free version; you'll need to upgrade to the platinum version for this which will set you back around $49.99. At a higher price tag than most of $59.00, you'd expect 1Click DVD Copy Pro to do more than its competitors. However, although it's a solid choice for fuss free Windows 10 copy DVD to DVD, it also lacks some of the customization features many users would look for in a good DVD copying software. 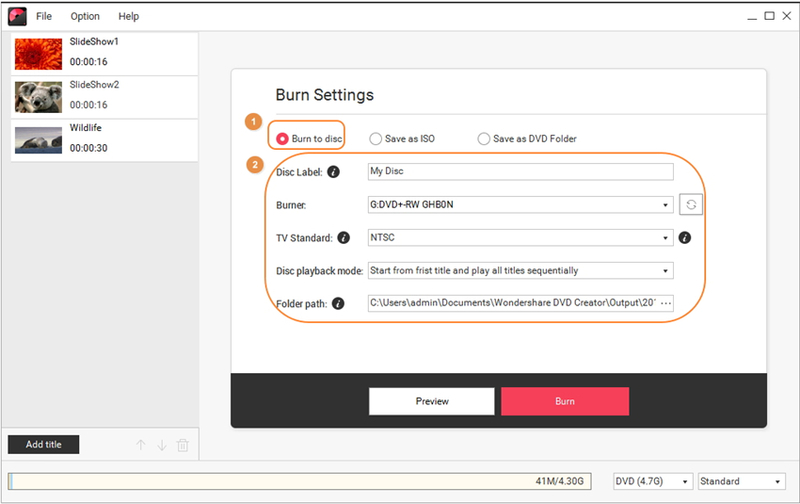 If you're new to doing copy and burn DVD Windows 10 activities, then this could be a good choice for a user-friendly, uncomplicated interface. We'd rate the Xilisoft software as one of the best ways to copy DVD to DVD Windows 10 outside of Wondershare program. The compression quality is among the best in the industry, and although it lacks some minor customization features that can somewhat be overlooked for the many benefits it brings. It's a solid option, and at $39.95 it's priced in line with competing software packages. As much as we respect and recommend investigating these other options for your Windows 10 DVD copying, we have to say that none come close to Wondershare DVD Creator in terms of value and function. 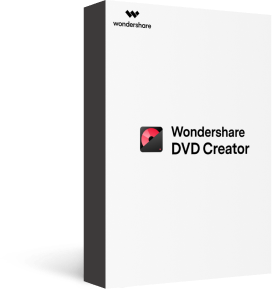 Besides DVD to DVD copying, Wondershare DVD Creator has a number of other functions available such as burning video to DVD, editing video, making photo slideshow, and more. Simple filters and other editing tools let you turn your videos into professional looking productions. Once you've uploaded a video, click on the Edit button or choose Video Edit tab from toolbox to explore the editing options. 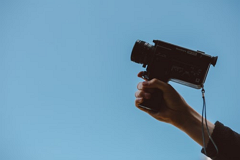 There are various built-in features such as rotate, trim and crop, as well as watermarks and special effects, you can customize the video to suit your needs. Turn your static photographs into a beautiful slideshow, complete with music, text and graphics. It's easy with this intuitive software. 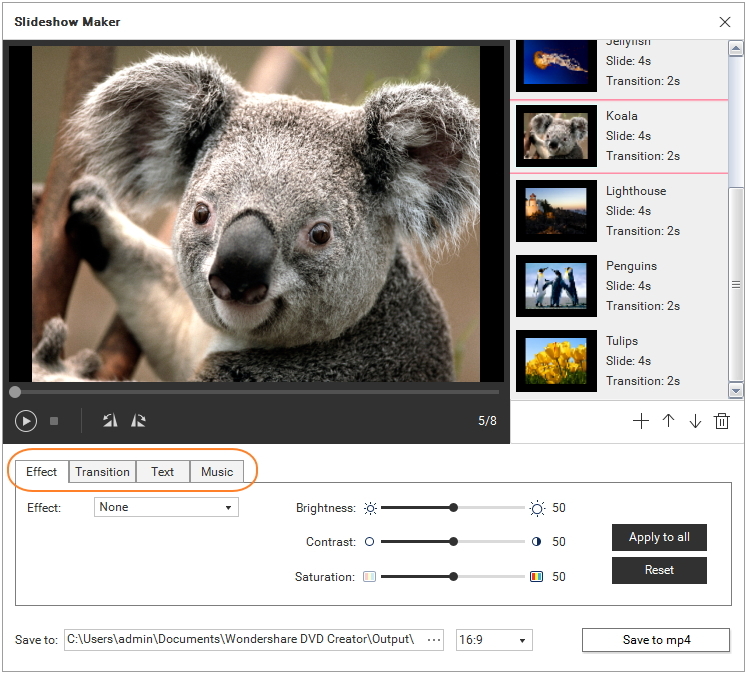 Wondershare DVD Creator provides 20 effects for your pictures and adjust brightness, contrast, saturation as you wish. Add transition effects for your slideshow and add text or music to make it more attractive. You can even add a DVD menu to make it easy to navigate and burn it to DVD. Share your photo slideshow creation as MP4 format with your friends. Making home movies is fun, but watching them on your tablet, smartphone or PC just isn't as good as watching them on a big screen. 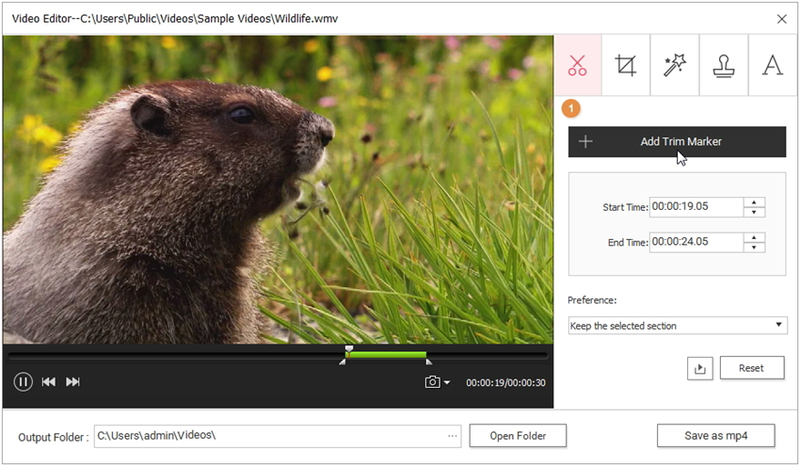 Wondershare DVD Creator lets you burn your videos in any format to DVD with just few clicks. What's more, customize mode is also provided where you can edit video, set DVD menu, create chapters, etc. Save your DVD as ISO or DVD Folder files are also supported.